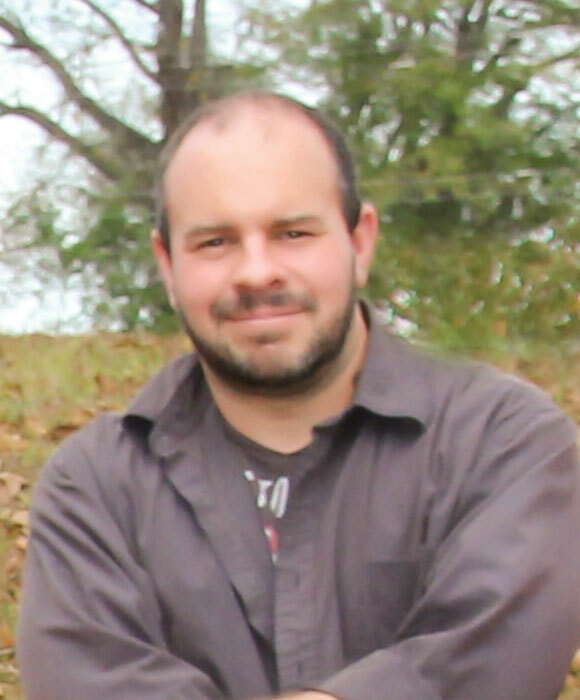 In the March/April 2016 edition of My Take, Timber Harvesting magazine Senior Associate Editor David Abbott discusses Mid Star Timber Harvesting and their commitment to trucking safety. 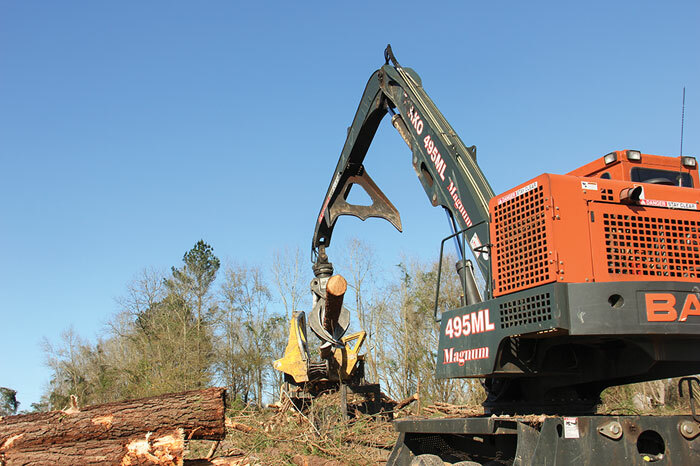 Abbott writes, "Mid Star Timber Harvesting, Inc. is a large, diversified and fast-growing conglomerate based near Toxey, Ala. It now includes seven harvesting crews, a road crew and two trucking entities—Mid Star Wood Haulers and Mid Star Express, which moves various products over-the-road. Owners Mitchell and Wanda Presley started the company in 1999. Seven crews can cut a lot of wood, but it’s all for naught if you can’t transport it. Mid Star Wood Haulers (MSWH) involves 33 trucks—26 company-owned and seven contractor-owned. The logistics could be daunting, but the management team approaches every challenge with a well researched, well-thought out plan.” Click here to view the full article. 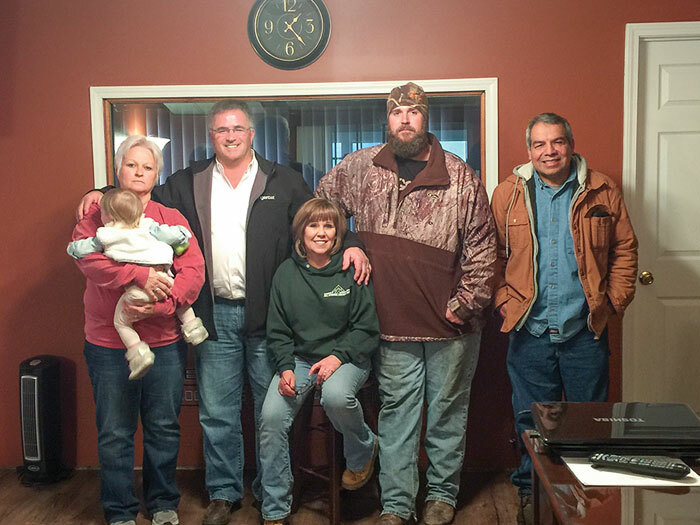 Timber Harvesting magazine Western Editor Dan Shell has the opportunity to visit Turner Logging, Inc. in Banks, Oregon. 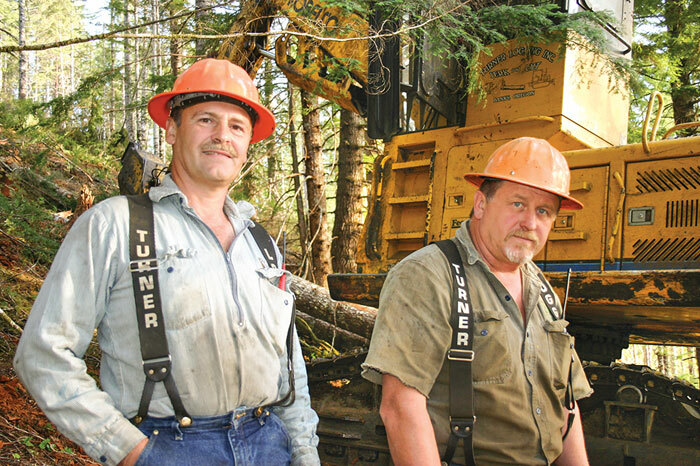 Longtime northwest Oregon loggers Mark Turner and his brother, Greg, owners of Turner Logging, are coming to a crossroads after almost 25 years of specializing in cable thinning. 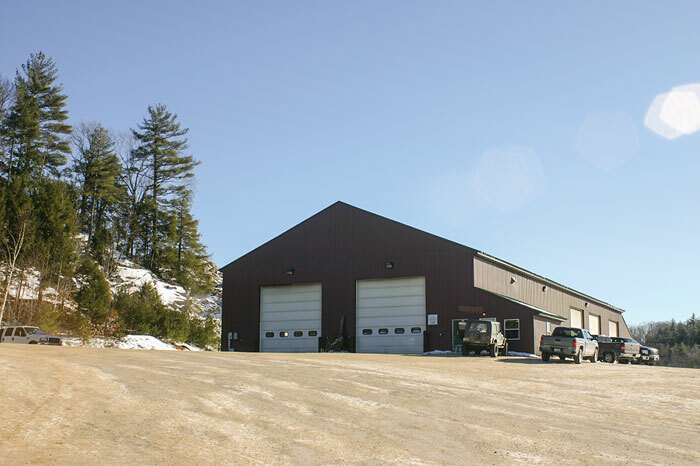 As thinning programs wind down among various public and private timber owners in the region, many landowners are now switching over to more clear-cut timber sales. 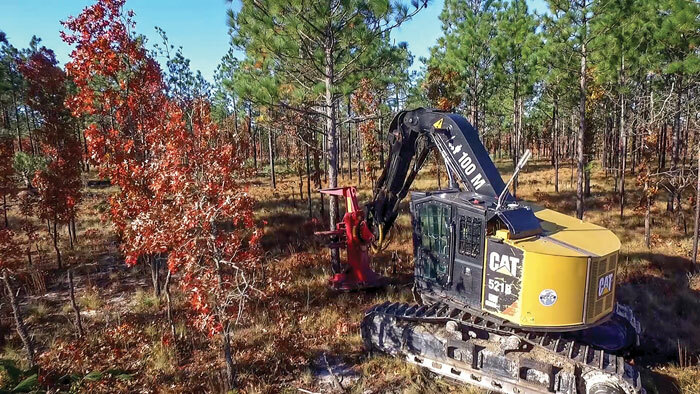 In response, the Turners are looking to not only adapt their company to be more efficient when working clear-cuts, but also to take on more of the remaining available thinning work, such as smaller timber first-entry thinning operations. 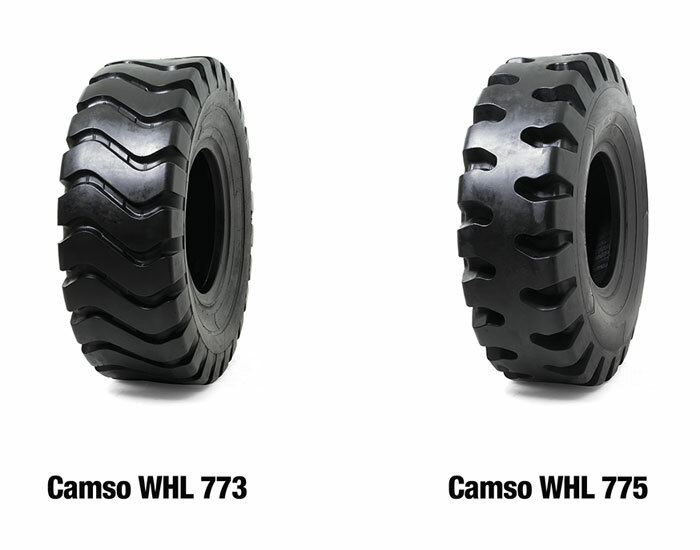 Two recent equipment purchases reflect the balancing act of going big and small—to an extent—simultaneously. Timber Harvesting magazine Western Editor Dan Shell recently traveled to Eugene, Oregon to attend the 78th Oregon Logging Conference. Clear skies greeted loggers from across the Pacific Northwest who made the trek to the 78th Oregon Logging Conference (OLC) here at the Lane County Fairgrounds in late February. 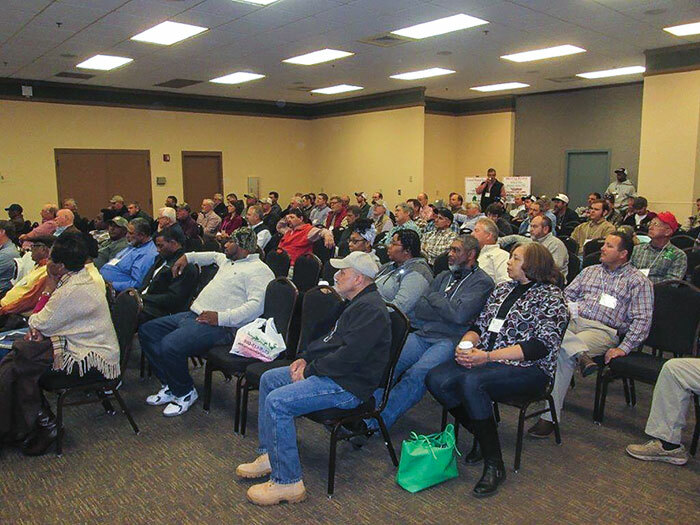 Loggers who made the trip to the 2016 OLC were welcomed by the latest in logging technology and machinery, educational opportunities and more. 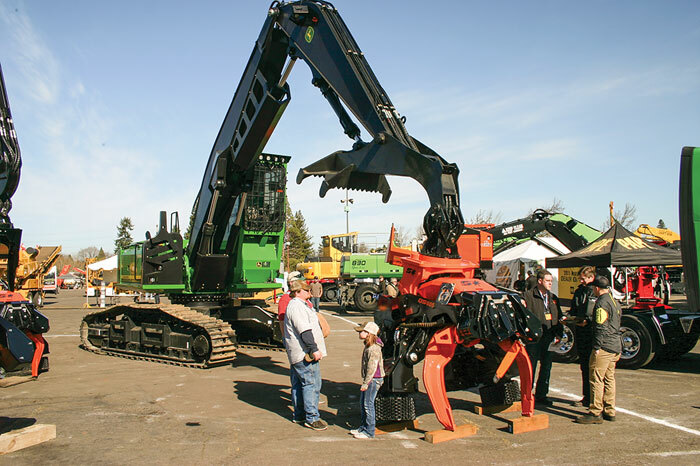 The OLC’s 2016 theme “Reaching New Heights With Forest Products,” reflected not only the latest in logging technology machinery on display, but also seminars and workshops centered around the theme. Show officials were happy with the event, noting that an estimated 6,000 people attended during all three days of the OLC. 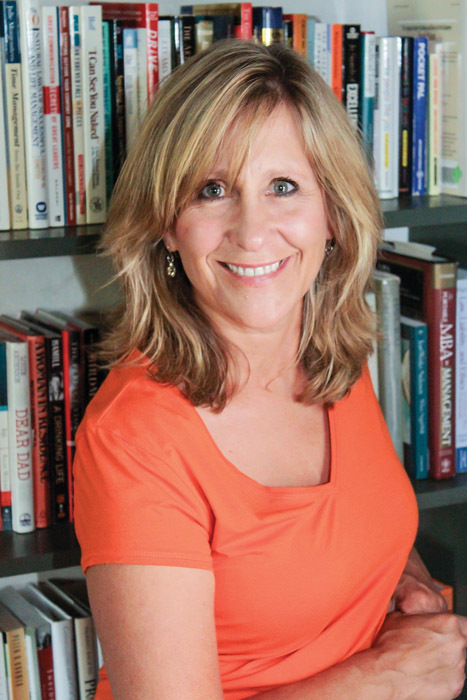 “This year’s gathering was the biggest since 2008”, according to OLC Conference Manager Rikki Wellman. Timber Harvesting magazine Executive Editor DK Knight recently attended the South Carolina Timber Producers Association annual meeting in Myrtle Beach, South Carolina. Trucking issues dominated the program and conversation at the 17th annual meeting of the South Carolina Timber Producers Assn. 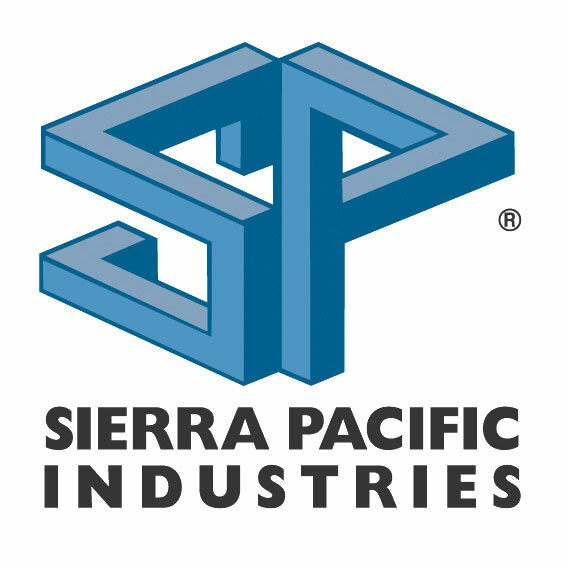 (SCTPA), held in Myrtle Beach February 5-7. There was also lots of talk about excessive rainfall and muddy conditions seen in much of the state since last fall, and poor working conditions may have actually boosted attendance. Some 435 members, family reps, associates, and friends turned out for the event, which attracted record sponsor participation, according to Crad Jaynes, CEO of the organization. A three-part presentation titled Log Truck Safety—The TEAM Approach, featured Jimmie Locklear and Keith Biggs of North Carolina-based Forestry Mutual Insurance Co. and Randy Hervey, veteran manager of BITCO Insurance Co.’s Forest Products Program. 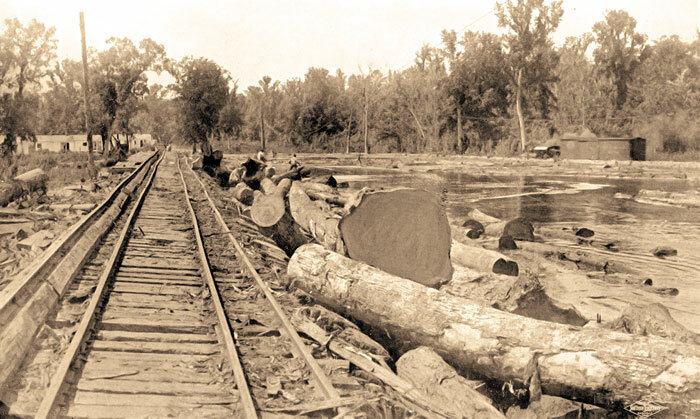 Just over 100 years ago, cypress logging and lumbering were throbbing in Louisiana. Two significant players in the cypress trade were Avoyelles Cypress Co. Ltd. and Ascension Red Cypress Co. Ltd., both headquartered in New Orleans. Avoyelles established a sawmill at Cottonport in 1909; Ascension did likewise at McElroy (Ascension Parish) in 1912. Both companies were owned by the Williams lumber syndicate. According to accounts in Southern Lumberman, a leading lumber journal of the period, Avoyelles, while cutting out its timber holdings near Cottonport (Avoyelles Parish), acquired the famous and prized Edenborn Brake (cypress stand) in Winn Parish in 1911 and forthwith began making plans to relocate its “extra heavy duty” Cottonport mill to that parish near the Louisiana settlement of Atlanta. Clearing The Way For Remote Control?